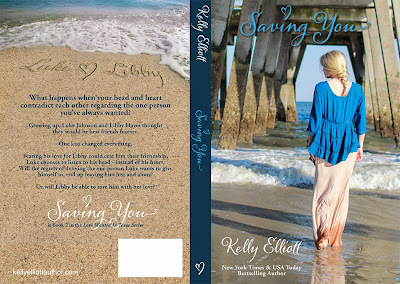 HERE ARE 2 EXCERPTS FROM SAVING YOU. READ BOTH AND THEN YOU DECIDE WHICH LOVE WANTED IN TEXAS SERIES BOOK KELLY ELLIOTT WILL WRITE NEXT. DO YOU WANT GRACE JOHNSON OR COLT MATHEWS? 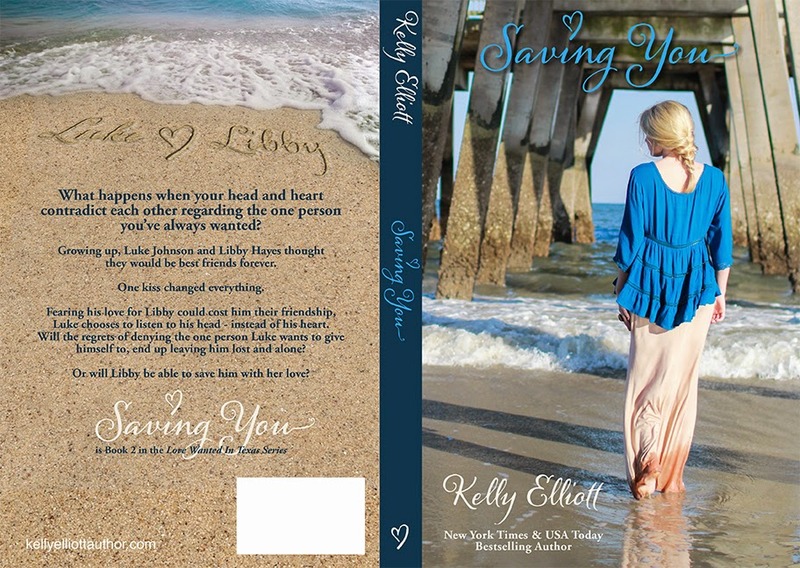 THE WINNING BOOK WILL BE ANNOUNCED IN THE EPILOGUE OF SAVING YOU AND THE STORY WILL BE RELEASED SPRING 2015. A few seconds later, Noah’s phone beeped. He pulled it out of his pocket and smiled when he saw Grace’s text. “Now you have my number. 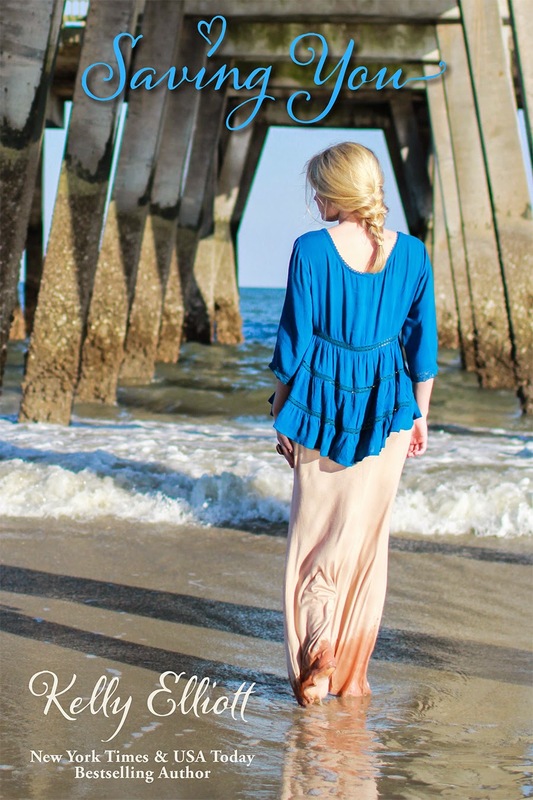 I’ll um, talk to you later then?” Grace asked as she began taking a few steps backwards. “What do you mean Colt is moving in here?” Lauren asked as everyone looked at her. The smile that spread across Colt’s face for a brief second was caught only by me. He looked back down and sent someone a text. “Huh, interesting,” Colt said as Lauren looked at him. Colt started to head to the door when Lauren got up and turned toward him. She began to follow Colt and it appeared she wanted to say something. Finally she was going to talk to him. Lauren was about to say something when she stopped walking. Looking away from Colt, she turned and sat back down.